Vigoro is among the games in Australia played by women. Originally, the game combined the elements of tennis and cricket, but its modern-day form is more like a combination of baseball and cricket. John George Grant invented Vigoro in the year 1901 as a sport that required the players to use tennis rackets and wicket involving six stumps. 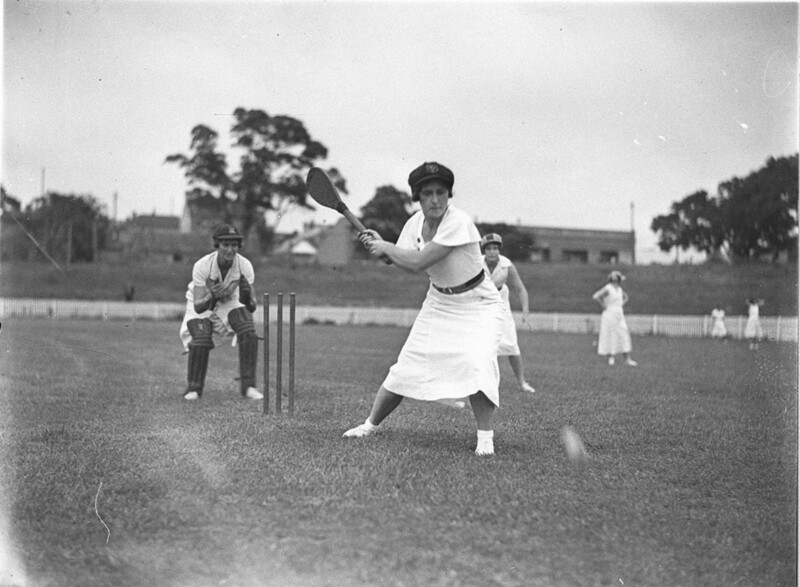 Ettie Dodge, the president of the New South Wales Vigoro Association between the year 1919 and 1966 popularized the game in England and Australia. Today, Vigoro pitches are smaller than the standard cricket pitch. The involved balls are lighter than those used in cricket are. The bat features a different shape too and a handle that resembles a paddle. The game involves two teams, with 12 players on each side batting and fielding two innings. The main goal of the players is to score more runs than their opponents do. So, what is in the Vigoro word? Vigoro originated from an Anglo Norman word, vigorous. The word means active and strong in body. The word appeared in print for the first time on March 23rd, 1931 on Sydney Morning Herald. If you are not from New South Wales, Tasmania and Queensland, you might not have heard of the existence of the Vigoro game. Most women from the areas encountered the sport in primary and high school. To gain its popularity, the game has encountered numerous challenges, and today, some areas do not accept it as part of their school curriculum. George Grant invented the game at the start of the 20th century and introduced it into the curriculum of New South Wales in the 1920s. The pitch is shorter in length compared to the cricket pitch, the ball is light and the bat is differently shaped. The game involves two teams made of 12 players each. At the time of Vigoro establishment, most people saw football and cricket as the only real sports. They saw tennis as a more effeminate or a more social event. Perhaps, that was with an aim of changing it into something more masculine. Conversion of tennis into a team game would have facilitated that. Experts have likened the speed of Vigoro to that of T20 cricket, which is the most successful version of commercial cricket. The current administrators have great hopes that the game will reach a worldwide level. New South Wales Vigoro Associations’ Karesha Walsh says that it is the right time for Vigoro revisits the mother country, England. She believes that Australia would be happy to introduce new competitions. The organization is ready to make Grant’s dreams complete. In fact, he was revolutionary and progressive during his time. How Does Physical Exercise Improve Your Mental Health?